In April 2016, SB Rail decided to implement a formal Asset Management system to gain a better understanding of the whole life costs of its physical assets, reduce risk and increase availability and reliability of the JV’s equipment. The process began with the development of a framework and an initial Gap Analysis performed by The British Standards Institute (BSI) in March. Following further system development and Stage 1 Audit in June, additional refinements were implemented and in September’s Stage 2 Audit SB Rail was found to be compliant with the standard and recommended for registration. 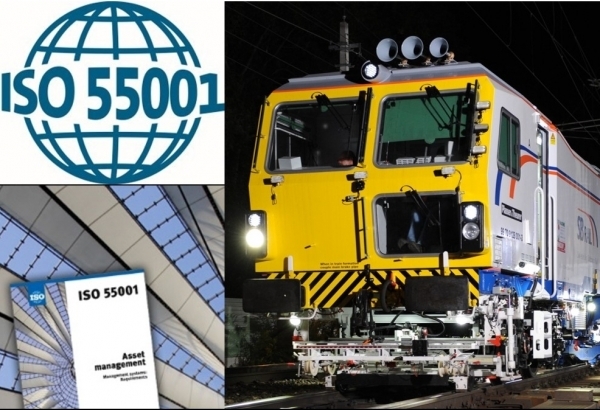 We are delighted to announce that SB Rail’s accreditation to the ISO 55001 Asset Management standard was conferred on the 31st of October 2017 and would like to thank everyone involved.